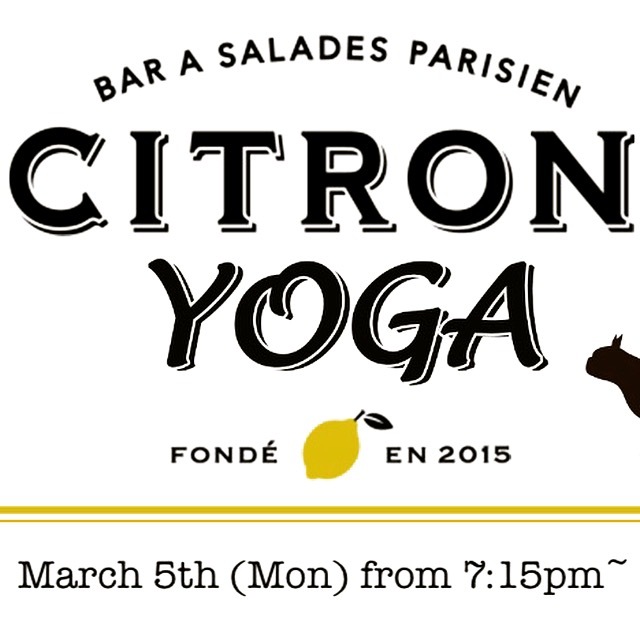 MONDAY 5TH : CITRON YOGA! 🍋🧘🏼‍♂️ CITRON Yoga is starting next Monday!! We still have few slots available (max 12 people) so please register by email or phone.